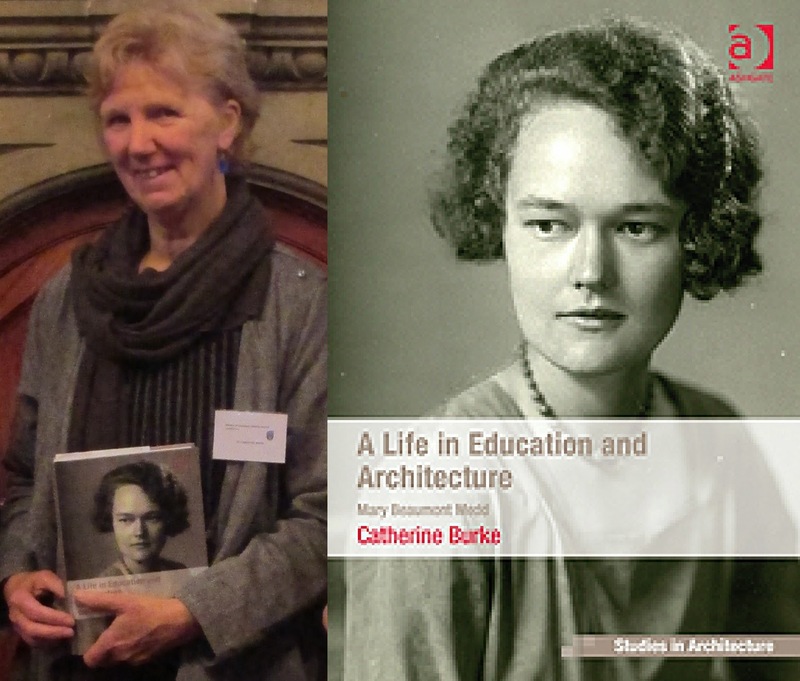 The 2014 History of Education Conference was held at Bewley’s hotel, Dublin. The hotel was an ideal location for a conference for the society given its interesting history, and many delegates enjoyed discussing the building’s history and its original purpose as a Masonic Girls’ boarding School. 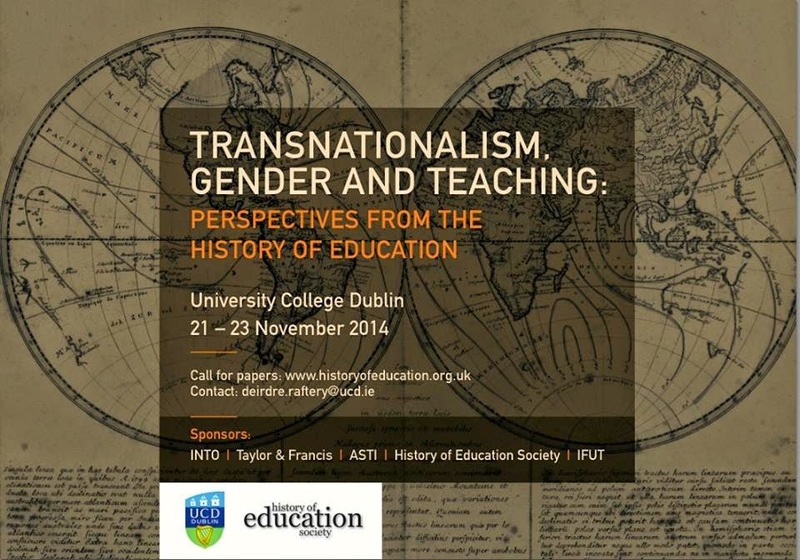 The conference theme of ‘Transnationalism, Gender and Teaching: Perspectives from the History of Education’ was variously explored in over 60 conference papers responding to the theme. Delegates came from a wide number of places; beyond those from the UK and the Republic of Ireland, delegates came from Australia, Canada, Denmark, France, Germany, Hungary, Italy, Romania, Spain, Switzerland, Taiwan and USA. Whilst papers spanned a variety of time periods, there was a predominant focus on the nineteenth and twentieth centuries. Within the conference sub-themes emerged including: travel; religion; social class; non-institutional education; literacy, writing, literature, publishing and painting; Empire, imperialism and imperial oppression; methodologies; transnational movements of thought, culture and practices; power; methods of communication; identity and understanding of the self and the other; identity and the relationship between the individual, the community and the nation. Taken collectively the papers and the discussions left me reflecting on the intersectionality of transnationalism and gender in educational experiences, particularly the individual’s understanding of themselves and others. The conference suggested to me that whilst transnational experiences have been and often continue to be gendered, the reflections – on culture, politics and self – envoked by transnational experiences have at times challenged traditional gender roles and behaviours. The three keynotes took up the conference theme in various ways: Professor Joyce Goodman MBE on ‘Becoming Visible: Gender in Transnational Space and Time – Kasuya Yoshi and Girls’ Secondary Education; Professor Elizabeth Smyth on ‘The world wide web of teaching sisters: building networks beyond classroom walls over space and time’ and Professor Dáire Keogh on ‘Our Boys: the Christian Brothers and the formation of youth in the ‘new Ireland’ 1914-44′. 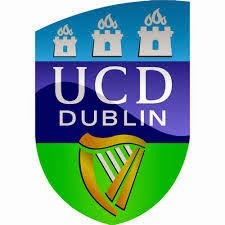 On Friday evening delegates joined Dr Professor J Deeks, President of University College Dublin in celebrating the book launch of Dr Deirdre Raftery and Dr Karin Fischer (Eds. ), Educating Ireland: Schooling and Social Change 1700-2000 (2014, Irish Academic Press). On the Saturday afternoon a well-attended AGM of the History of Education Society reported on the work of society. The AGM featured positive reports on the publications of the society. The society continues to encourage researchers to share their work in the History of Education journal, the History of Education Researcher, in this History of Education Society blog and in A History of Education in 50 Objects webspace. 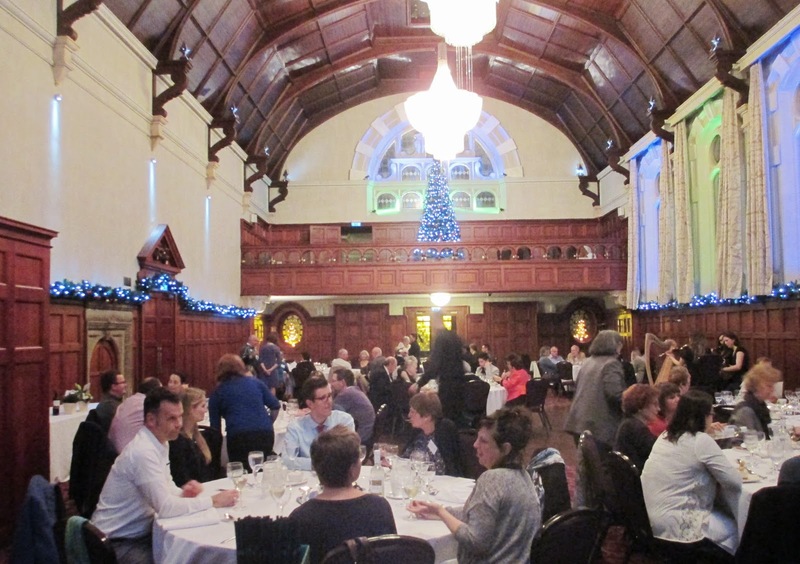 A highlight of the weekend was the Saturday evening conference dinner in the grand Thomas Prior Hall, where delegates had a three course meal whilst enjoying live Irish music. With thanks to all the delegates, to the energies all the presenters gave to ensuring the high standard of presentations, to Bewley’s hotel, Ballsbridge and their helpful staff and to Dr Deirdre Raftery and to her team for their dedicated hard work in organising such a successful and enjoyable conference. We are pleased to announce that in 2015 the History of Education Society conference will be hosted by Liverpool Hope University with the theme of ‘Science, Technology and Material Culture in History of Education’ – 20th-22nd November 2015.